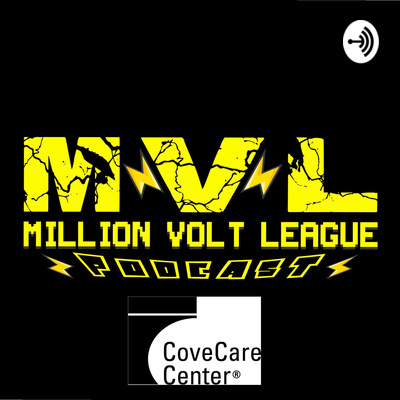 A podcast by powerful teenagers of CoveCare Center led by Coordinated Children's Service Initiative Team Leader, Brandon Lillard. A special thank you to PCSB Bank Community Foundation and The Lake Mahopac Rotary Club for funding this program to support the vision of our young clients. Episode 5- STAR WARS pt. 3 "No Clone left behind"
Episode 4- STAR WARS pt. 2 "The Return of Ryan with Adam"
Episode 3-PlayStation, GameCube and X-Box OH MY!! Episode 2-STAR WARS pt. 1 " Ryan Drops Knowledge"